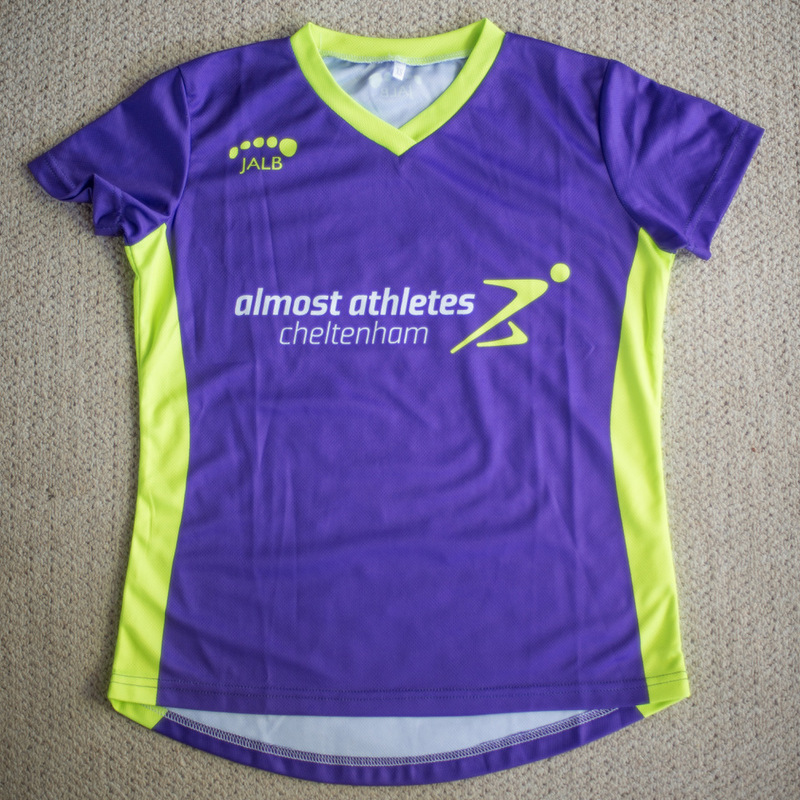 If you are taking part in races, we recommend that you participate in club colours so that not only do you feel part of the club but that our supporters can see you and cheer you on. 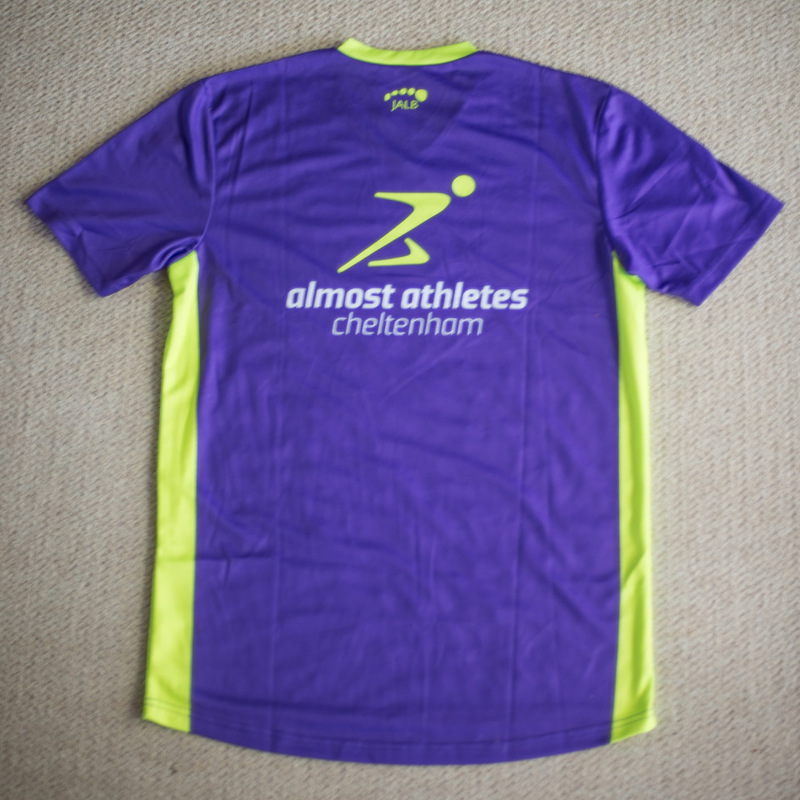 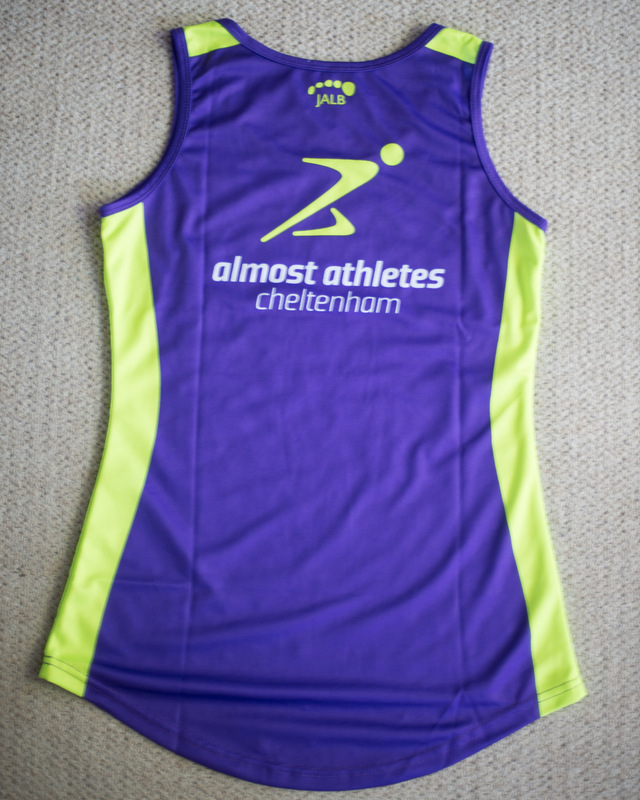 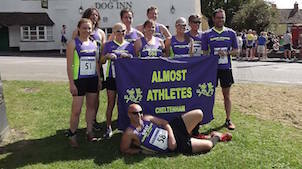 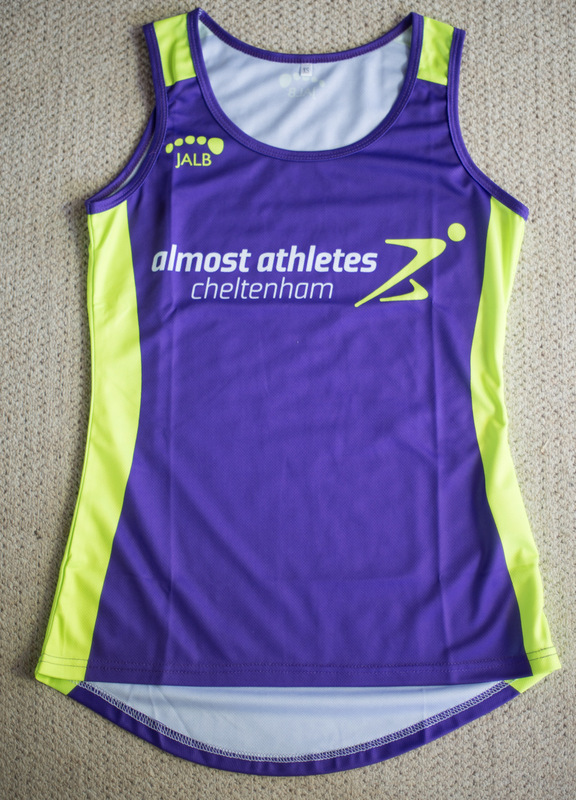 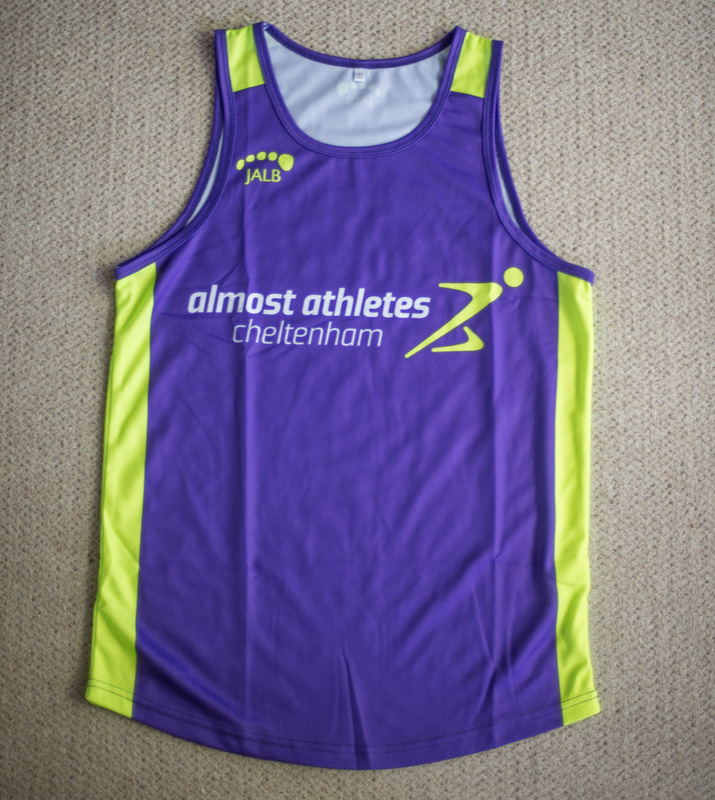 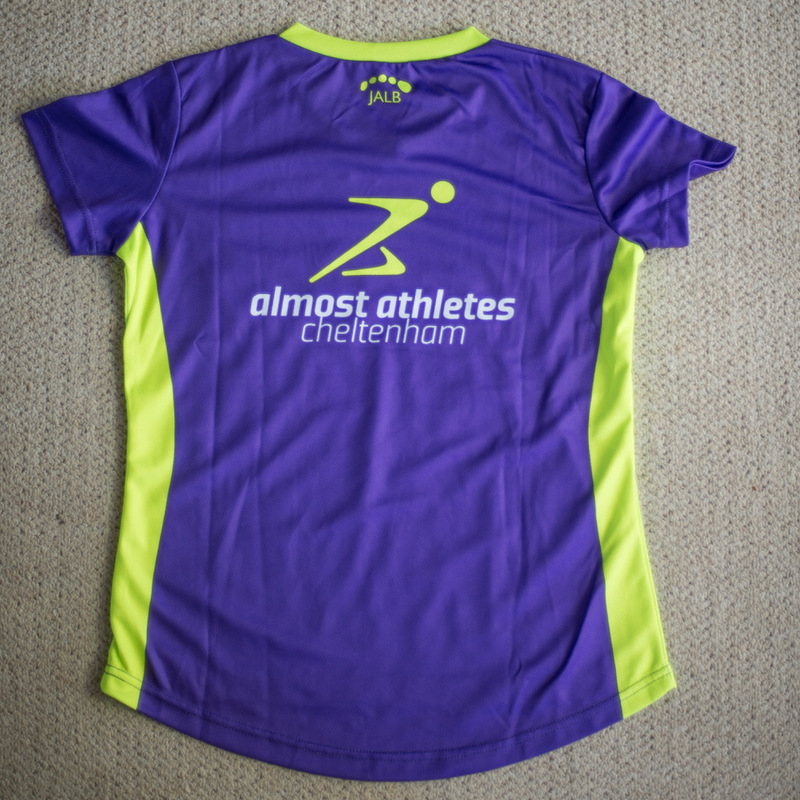 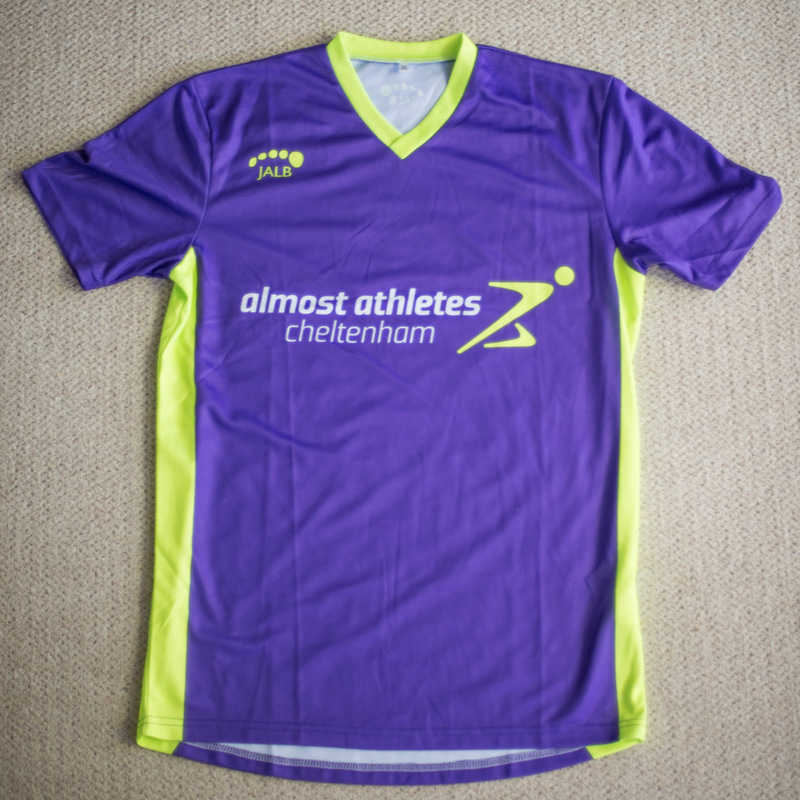 Club colours must be worn during races to qualify for club race series events. 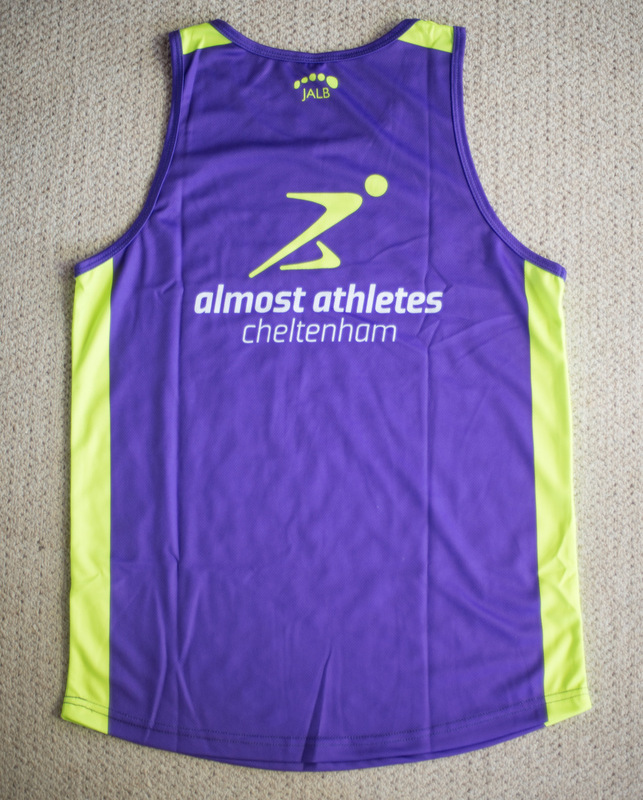 Please note the samples are purple and yellow but may appear blue and yellow on some computer screens.